The Government of Chile and PSI affiliate ANEF, with the technical support of the ILO, have carried out a gender-neutral job evaluation study in Chile that is being published in Spanish on the occasion of International Women’s Day. 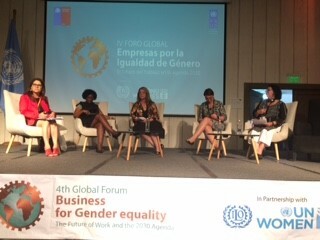 The key findings were presented during the 4th Global Forum: Business for Gender Equality - The Future of Work in the 2030 Agenda that was held on 27-28 February in Santiago de Chile. The European Commission is adopting an Action Plan to tackle the gender pay gap in 2018-2019. 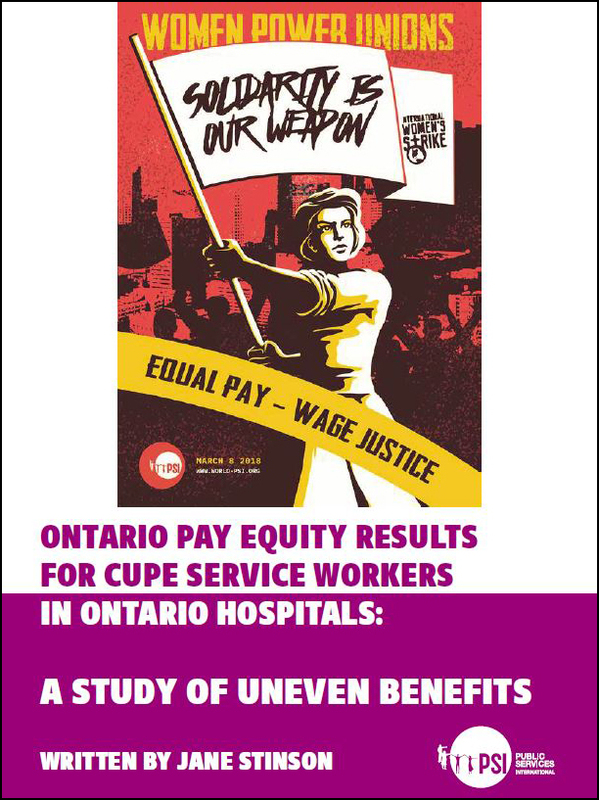 In view of this, EPSU has proposed to put into place a series of actions that were adopted at the Women’s and Gender Equality Committee meeting that took place last November. Tackling the gender pay gap is one of EPSU’s priorities. This is part of PSI's online campaign for International Women's Day. Since 2009, PSI and ST-Sweden have worked together to introduce equal pay for men and women workers in Chad through the project “Pay Equity”. Demba Karyom, from PSI Chadian affiliate FSPT, was interviewed in the context of this project. This is part of PSI's online campaign for International Women's Day. 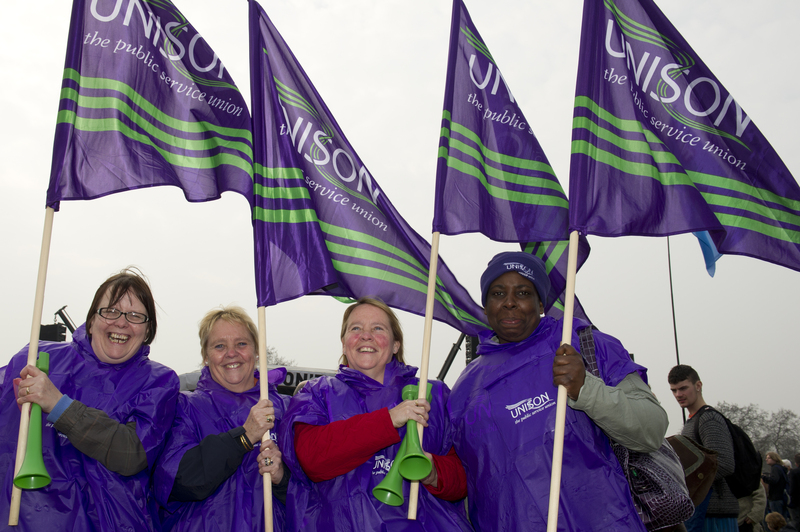 This statement provides an overview of three key areas where PSI affiliate UNISON has been leading campaigns and collective bargaining to end gender pay discrimination and to win equal pay for its members. This is part of PSI's online campaign for International Women's Day. Following two years of negotiations, the Government announced on 18 April the details of an historic pay deal that will lead to significant pay increases for workers in aged residential care, home support, and disability services. This will help to address the pay inequity in the predominantly female aged care sector in New Zealand.